1) Never use your laptop when you are charging the battery. 2) Wait for the 100% completion of your battery charge up to use it again. It usually takes 2 to 3hrs to charge up completely. 3) Don’t expose the battery to direct sun light. 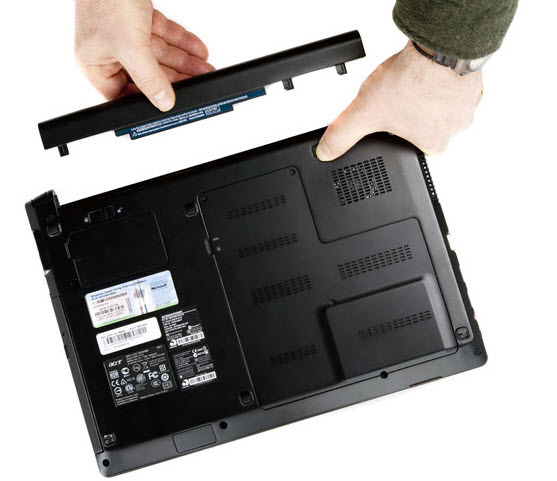 4) Discharge the battery from your laptop, if you are not using it from long time. 5) Never put your laptop or batteries in hot temperatures like machines, car tanks, sun light, and other hot places. But if you want to save your battery from internal point of view,then you have to follow these below steps. 1) Switch off the WI-fi and Bluetooth devices when not required. 2) Don’t play high resolution graphic games when the battery life is less than 50%. It will drain the battery life 2 times faster. 3) Using USB ports will drain your battery life sooner. So avoid using external mouse, pen drive and joystick when not required. 4) Use 5/10 minutes power schemes to switch of your monitors when the laptop is idle. 5) Turn of the back-end processors and unwanted programs from the Task Manager. Also make sure you don’t have pending scheduled tasks and auto save features in MS office. 7) It’s better to use Hibernate mode instead of Sleep. 8) Don’t use flashy screensavers and funny desktop applications. 9) The most important point, Decrease the brightness of your screen. Especially when you are in a dark place.